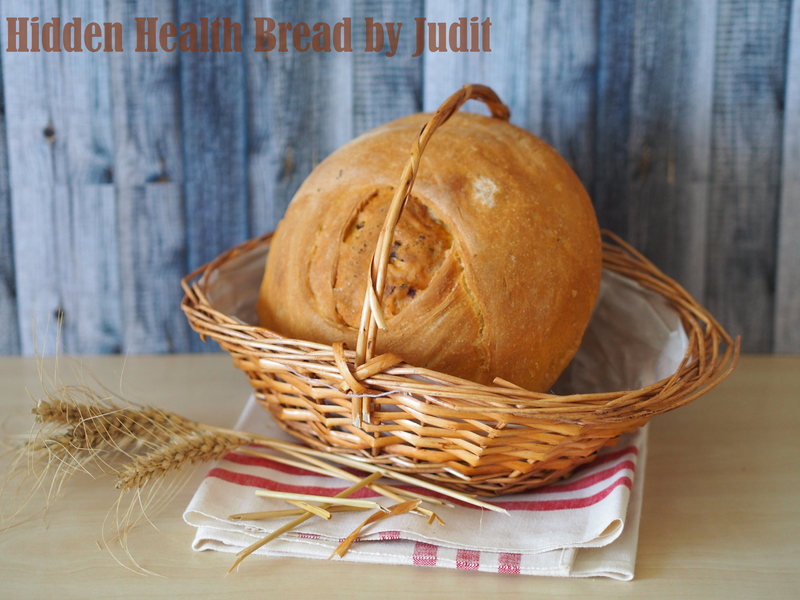 Sunshine Award – Hot and Golden Sunshine Bread | When Judit bakes...bread and better.. I am extremely delighted to have received the award from Not So Creative Cook. Receiving the award inspired me to rethink my blogging year and bake a fiery, warm, golden sunshine filled and coloured bread to honour fellow bakers and makers. 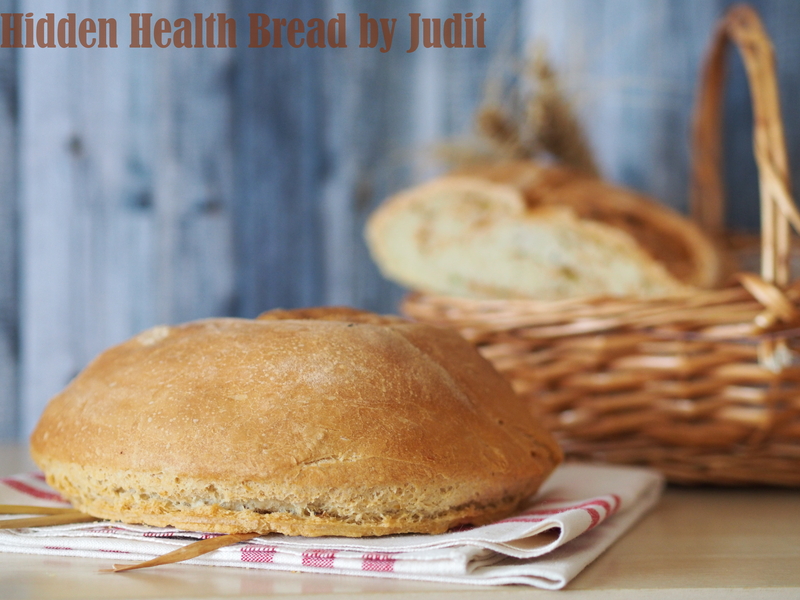 The bread is a usual dough divided in two parts, a flavoured inside being wrapped in a bright, pillowy white crust. 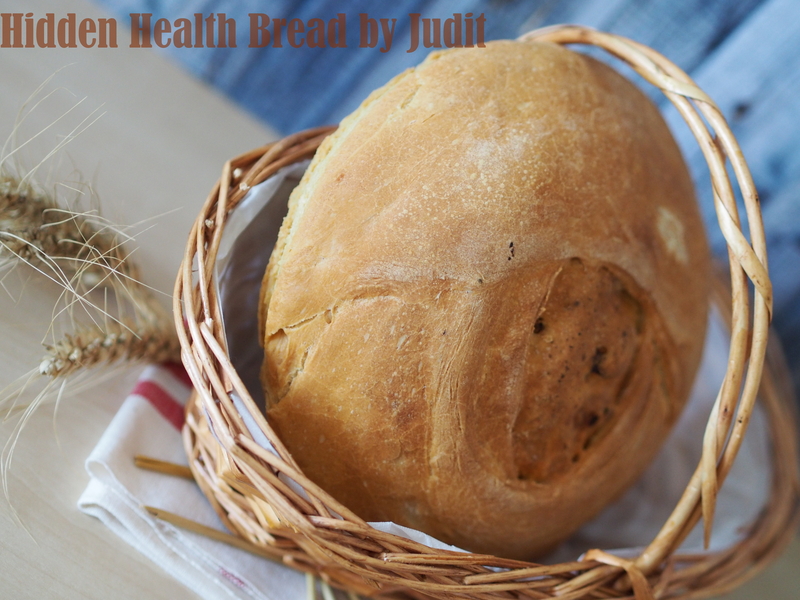 It is called “Hidden Health Bread” alternatively, indicating the wholemeal addition to the middle of the bread. Mix the flour, salt and yeast in a large bowl. Make a well in the center, then add the butter, yoghurt and water, and mix well. If the dough seems a little stiff, add 1-2 tbsp water, mix well then tip onto a lightly floured work surface and knead. Once the dough is satin-smooth, place it in a lightly oiled bowl. Leave to rise for 1 hour until doubled in size or place in the fridge overnight. Line a baking tray with baking parchment. Knock back the dough, then divide it into two. Add the chilli flakes, paprika, wholemeal flour and vegetable juice to one of them, then gently mold the dough into a ball. roll the white dough into a rectangle and place flavoured dough on top, wrapping the sides of white dough around the flavoured ball upwards. Place on the baking parchment to prove for a further hour until doubled in size. Heat oven to 210 degrees C. Dust the loaf with flour and bake for about 45 minutes, until golden brown and the loaf sounds hollow when tapped underneath. Cool on a wire rack. Why did you start blogging? To connect with like-minded people via sharing recipes, thoughts and knowledge. Sweet or Savoury? Salt, cheese, line, lemon, vinegar…so guess! What was the last thing you Googled? Typical food of St David’s day. What has been your favourite blog post to write? All. What’s the one thing you never leave home without? There are two: shoes and a scarf. Where would you most like to travel to? Russia. If you could have any super power, what would it be? Making snow and ice. Flying. What can we expect to find from your blog in the future? To grow in popularity and feature in many publications. 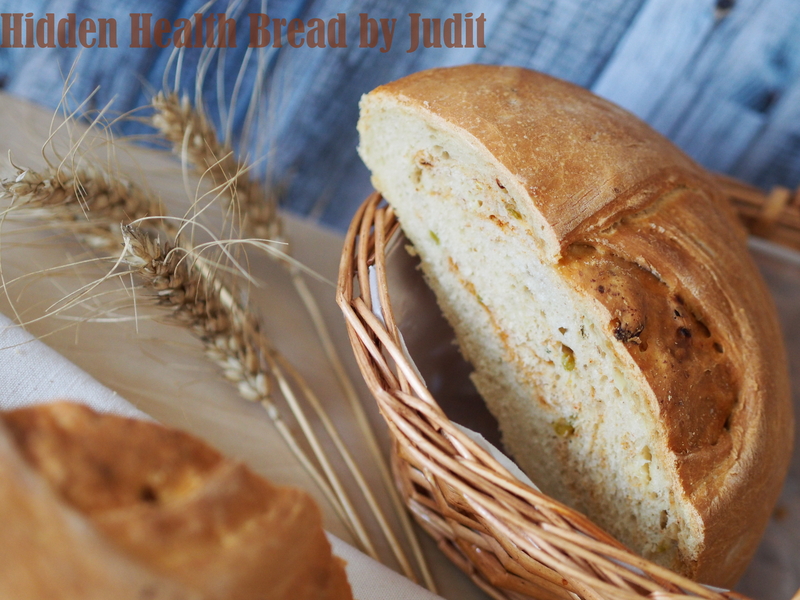 This entry was posted in Baked treats, Bread, Flavoured breads, Just Everything, Long fermentation, Savoury bakes, Treats for Life, Yeasted bread. Bookmark the permalink. Ha! We are not boring! 😀 But if others find us to be one, who cares? 😉 Uhm, I’ll go out if it’s ‘partying’ inside a big grocery store! Haha!